Between sweet tunes like Qfolk and Diet Cig, I discuss early childhood development, specifically of language, with Jessie Schwab, doctoral candidate of developmental psychology at Princeton University. We get in to how this is measured (the efforts of the new Princeton Baby Lab), and even get in to the debate in psychology and linguistics of whether language is a learned or innate ability. Qfolk Leftist Love Song Songs I wrote S/R Bandcamp Princeton’s own! 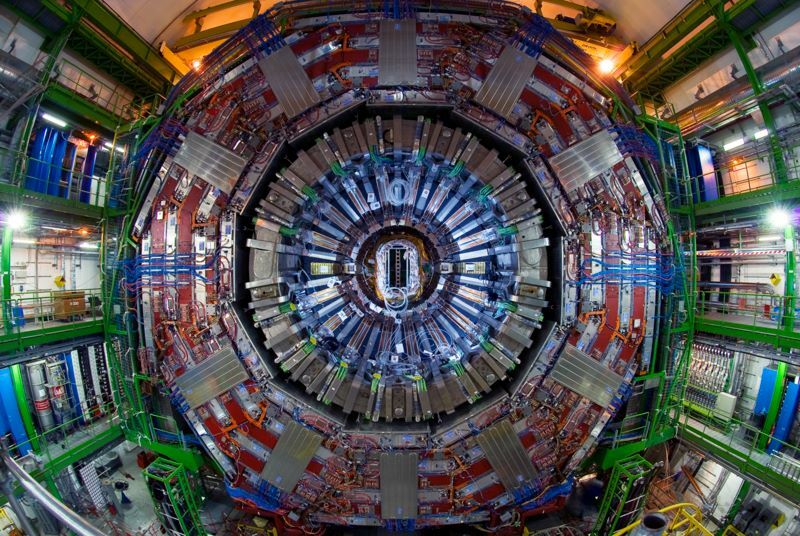 In this show we discuss the Large Hadron Collider at CERN in Geneva, Switzerland, generally how particle physicists do what they do, and of course the Higgs boson. 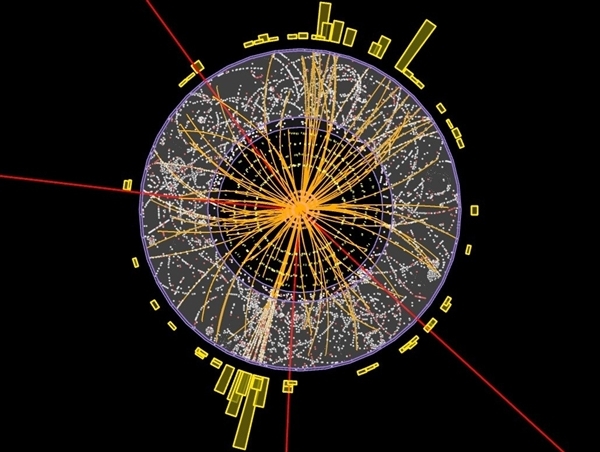 Stephane is part of the CMS detector group at Princeton and is actively working towards fully characterizing what’s called the Higgs boson “decay modes” (the different ways the Higgs could decay). We discuss it, so listen in! Below is a bubble chamber image, as discussed in the interview. Isn’t it beautiful? 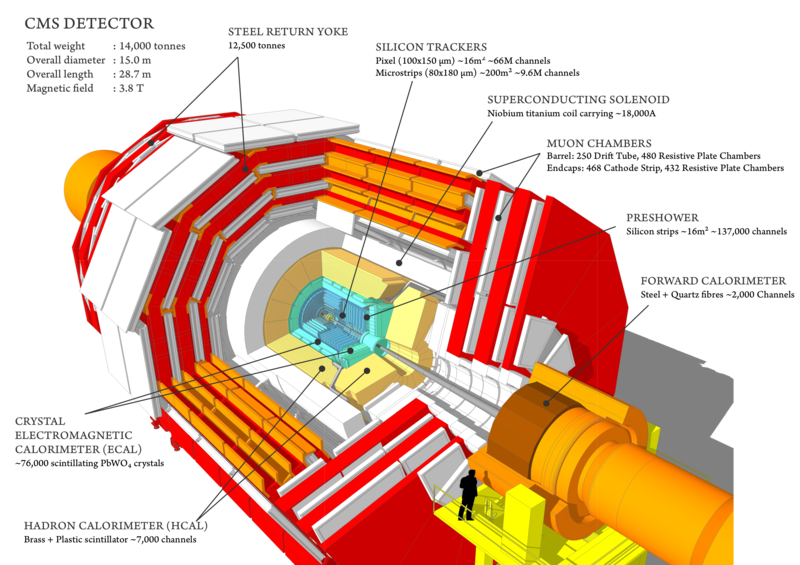 Some photos of the detector we discuss in the interview, and what Stephane works on, CMS. Royal Headache Need You High What’s your rupture? Aired 2-4am on Thursday, October 15th, 2015. Brian and I discuss at the most base level, how we do our measurements. We compare and contrast our respective work and what we need in order to accomplish it! Additionally, it’s WPRB’s pledge week! Call in to WPRB (609 258 1033) or go to pledge.wprb.com asap! No interview, just music this time. Though I do ramble a bit about Mars. Because water and the movie and stuff. Next week, an interview is a must! For now, enjoy these tunes. Tinariwen Quallahila Ar Tesninam Amassakoul WEDGE S.A.R.L. Parquet Courts Instant Disassembly Sunbathing Animal What’s Your Rupture? Music and interview with Princeton plasma physics doctoral student Brian Kraus. We talked about what is a plasma, the difference between fusion and fission, why fusion energy is so much cleaner than fission (what’s done in nuclear reactors), but also so much harder. We talked about the fusion reactor being built in France – ITER – as well as other things you can do with plasmas, like propelling satellites and space ships! Tinariwen Arawan Amassakoul WEDGE S.A.R.L.